Captain, astronomer, explorer of the White and Baltic Seas. Place and date of birth could not be found. In 1774 he entered school in the Marine Corps. From 1788 to 1803, Abrosimov taught practical astronomy in the Marine Corps. He combined teaching with marine research. During the years 1799–1802 engaged in the determination of latitudes and longitudes of the main coastal points on the White Sea, working under the direction of L.I. Golenishcheva-Kutuzov, and in 1802–1806. under the leadership of G.A. Sarycheva described the shores of the Baltic Sea. The synthesis of the experience of his research was published in 1806 by him, “A writing showing the theory and practice of finding longitude at sea or on land”. In 1807, Abrosimov made astronomical observations in Kronstadt, and in 1808, at the rank of grade 8 and with the title of astronomer, served as an inspector at the navigational Baltic school. 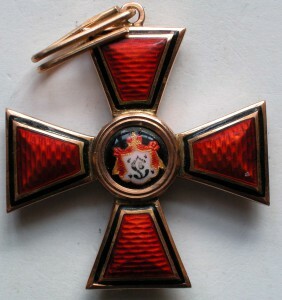 In 1809, for his work on the determination of the astronomical position of the coastal points of the Gulf of Finland, he received the Order of St. Vladimir, 4 degrees . The Academy of Sciences in a certificate issued to Abrosimov, regarding its astronomical observations reviewed, said that she sees in Abrosimov “not only a skilled but also a zealous observatory”. 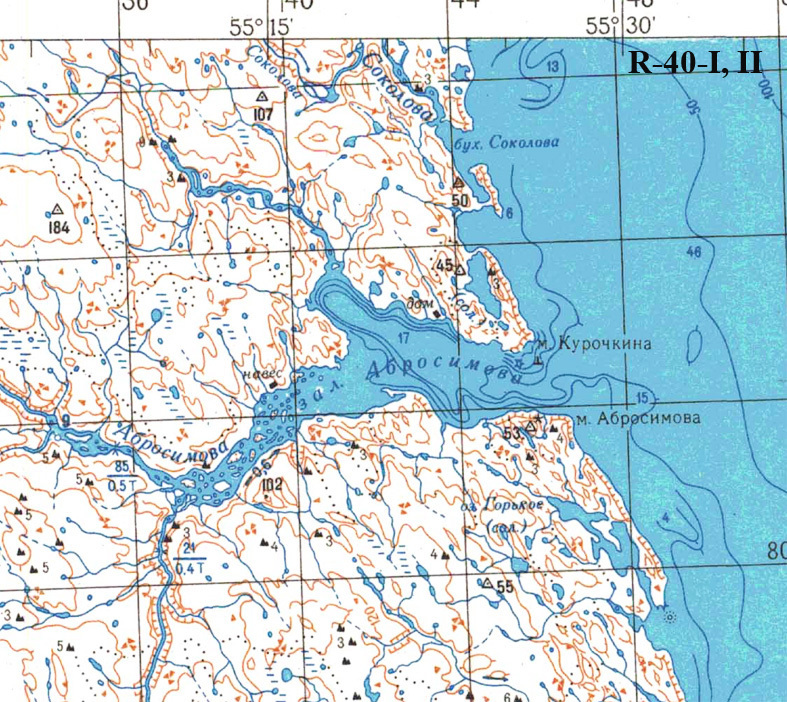 Bay, cape and river on the southeast coast of the southern island of Novaya Zemlya to the south of the Krotov bay. He opened and named in 1833 P.K. Pakhtusov.